This badge was issued to Roman Shcherbakov on 16 Dec 2015. 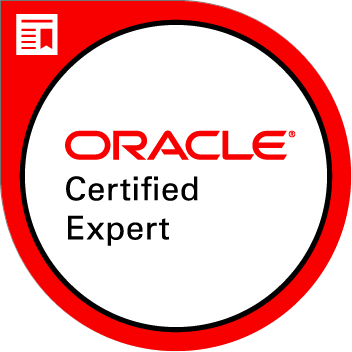 An Oracle Certified Expert, Java EE 6 Web Services Developer has demonstrated the ability to create, implement and deploy web services and web service clients using Java technology components and the Java Platform, Enterprise Edition 6 SDK (Java EE 6 SDK). He or she also understands web services as a realization of Service Oriented Architecture (SOA) and knows how to use the Java Platform.